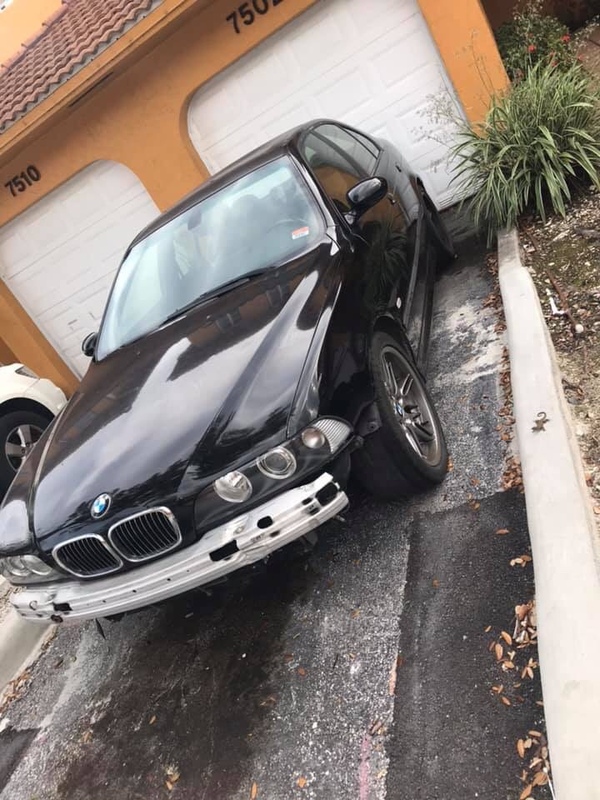 I am trying to rebuild a highly neglected M5 I bought from Florida. I ordered a whole interior from out of state and here it is. Car is at the paint shop. Can’t wait to install these pieces. Looks like a good shape set. E36 2000 M Coupe Cosmos Black/Black Leather, Shark, Conforti CAI, B&B Exhaust, H&R, Bilstein. Did that come from e39source? and where's the current pics of this highly neglected m5? Would be nice to see it's transition from neglected, to your bringing it back to life! You doing a full restoration? Please say yes and post a bunch of before & after photos. I’ve done all the mechanicals. She is now roadworthy. I am waiting for my paint guy to return the car to me and I will do all cosmetics from there. How many miles on the car?